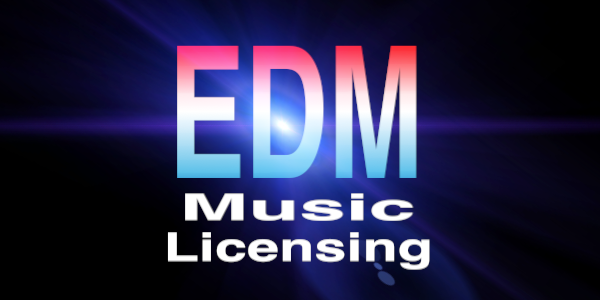 EDM Music Licensing - Modern music for film, television and web. EDM Music Licensing can be heard everywhere! Professional Songs. Instant Downloads. Secure Payments. When the big dog is losing it. A instruemental version "Feeling You Again INST" is also available. EXP - This is the explicit only version of this song. A vocal version "Talking Dirty" is also available. The funkiest one minute sit-com opener ever! I'll ride with you thru the storm. As Far As You Go! #1 for 9 Weeks on Reverbnation's EDM Charts! A alternate version "In Your Pants" is also available. A vocal version "Burn You Up" is also available. A vocal version "Denmaster Dropping" is also available. A vocal version "UNRAVEL" is available from the same artist.